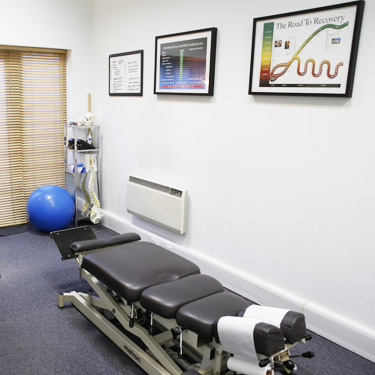 Barnes Chiropractic Healthcare has a friendly, relaxing atmosphere with a welcoming staff who are ready to greet you. To prepare for your first visit, we ask that you complete your forms ahead of time, though you can also arrive 5-10 minutes early to fill these out. 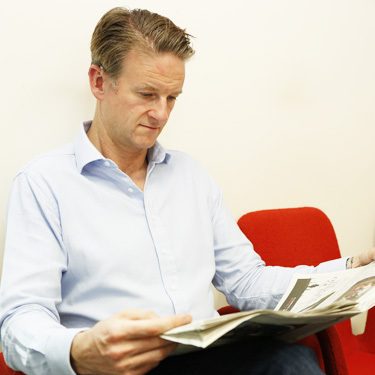 At your initial visit, we’ll gather information to find out what your concerns are and what may have caused them. 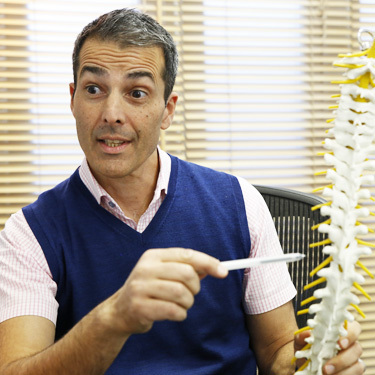 You’ll be given a thorough workup by Chiropractor Julian Keel to discover how to get you the best possible outcomes. The findings from this evaluation will be reviewed with you. If you’ve booked in to have a treatment on that day, we’ll proceed with that. Otherwise, you’re welcome to schedule just for the consultation and review, then return at another time for a treatment. In total, this appointment takes 45 minutes. At your regular appointments, you can wear comfortable clothing since the treatment is performed while you’re fully clothed. These visits take just 12-15 minutes to complete. 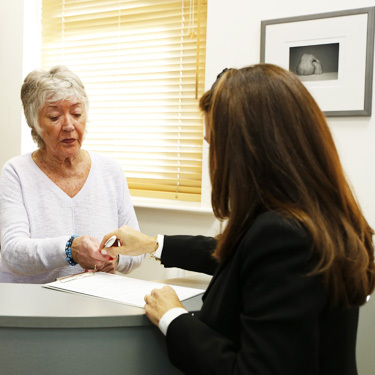 Many of our clients choose to have periodic appointments because they feel that it benefits them. We leave the choice up to you if you would like to carry on and let you make your own decision with no pressure. 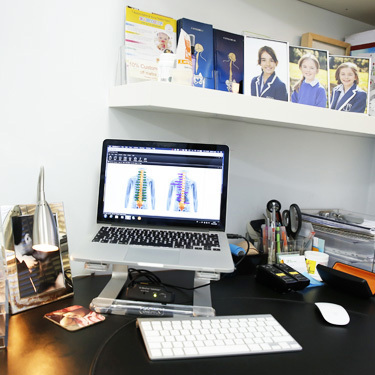 Contact our clinic today to book your first appointment! Walk-ins are welcome.